Trident Homes Ashburton is owned and operated by Shaun Hurley. 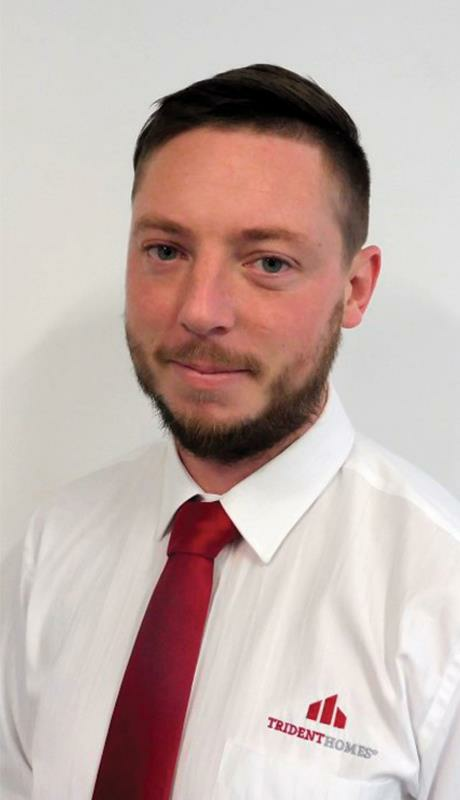 Shaun has 13 years building experience, is a Licenced Building Practitioner and Trade Qualified. Shaun is local to Ashurton, being born and raised there. He is committed to keeping the business local. Since starting with Trident Homes, Shaun has become part of Master Builders Ashburton and offers a 10 year Master Build Guarantee on every house he builds. Shaun is focused on providing an honest, transparent and professional service. That service combined with Trident Homes group buying power from leading brands makes Shaun and Trident Homes Ashburton an extremely efficient and up front building company. Shaun welcomes any new enquiries. Choose one of the Trident Homes standard plans or design one from start to finish no matter how big or small, Shaun would love to talk to you about getting you into your new home.